DyeForYarn stands for hand dyed yarns of highest quality in unique color ways. We dye small lots of no more than six skeins, which are often one of a kind. Our Yarns are mostly lace weight yarns, suited for elegant shawls and stoles, fine cardigans and light sweaters. Our yarns will glamorize all your projects! All our yarns are hand dyed by ourselves in our Dyeing lab in Fuerth. We use natural yarns, e.g. silk, merino, alpaca or cashmere, all of highest quality. We buy our yarns in the UK, Italy and China and use dyes from Ashford. We get our yarns on cones or already skeined in 100g hanks. For dyeing purposes only skeins can be used, so we skein the cone yarn bases first (mostly in 100g hanks). 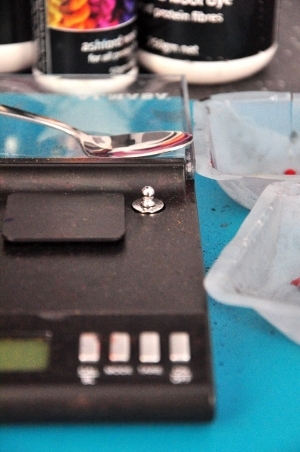 Ashford provides 12 dyes which we use to get the whole spectrum of our color range. Many of our colors are one of a kind, but we also have some recipes to reproduce certain color ways. Our dye lots are small, mostly three to six skeins per lot. We use white vinegar to fixate the colors. 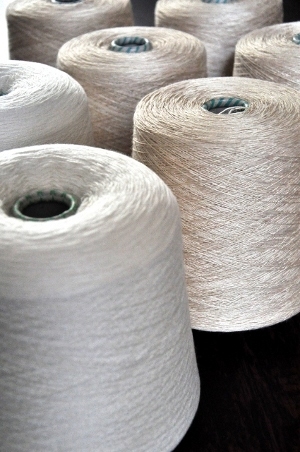 After the dyeing process we wash the yarns thoroughly in wool/silk washing detergent. In our "old life" we were scientists for biology and molecular medicine at University Erlangen-Nuremberg. 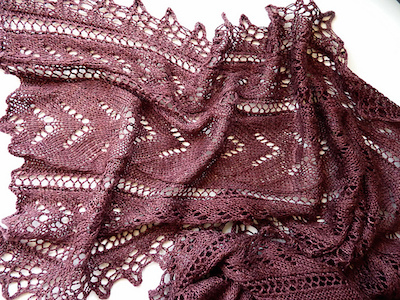 As science itself is a rather unsatisfying business we started knitting lace shawls in our free time, which soon lead to a need for lighter weight yarns. At that time we weren't able to find lace yarns in Germany so we decided to try dying them on our own. A new hobby was born that soon became a passion. After a while we were producing so many new skeins that we thought of selling them on etsy. In the beginning of 2010 Cordula opened the first etsy shop DyeForYarn, where we still sell our silky yarn bases. In October 2010 Nicole opened the second etsy shop, DyeForWool, where you can find our woolly yarn bases. 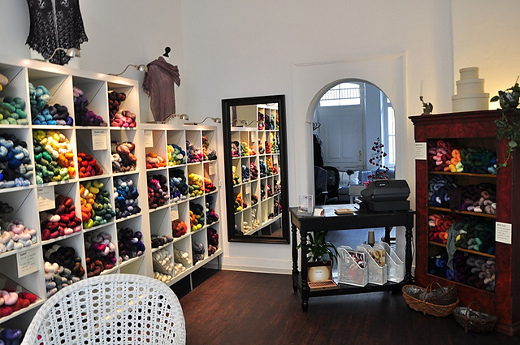 In the first year both of our shops grew and we added many new yarn bases. After 18 months of hard work and a lot of fun the scope of production became so large that we decided to quit our day job and start our own business with a brick and mortar shop. 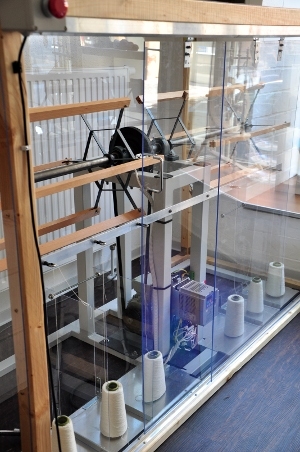 On 26th of November 2011 we opened our brick and mortar shop in Fuerth, near Nuremberg, where we dye and sell our yarns. Here you can download knitting patterns from us free of charge. Click on images for pdf files. For planned holidays, wool fairs and short-term closures please check our News. To get to our Etsy shops please click the links below.